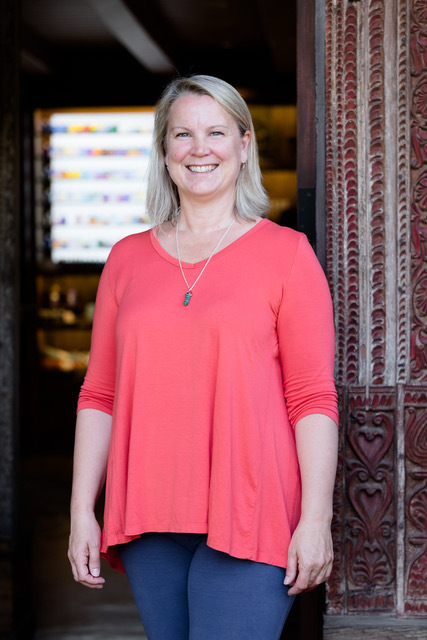 Jacqui Horton Forster is an Aura-Soma practitioner starting her journey with in 2001, where she completed up to Level 3 in Australia. Aura-Soma is an international organization, based in the UK, practiced and studied widely throughout the world. She moved the the US around 2005 and has been practicing Aura-Soma in the Roaring Fork Valley for the past 6 years. In a consultation, you can discover your true colors. As the color combinations are explored, they touch us on a personal level inspiring insights. You are invited to choose four Equilibrium bottles that speak to us the most, these offer the possibility of recognizing ourselves at a very deep level. This will allow you to take responsibility for your own well-being. You will have the opportunity to purchase the bottle and experience their supportive energies for yourself, which will help to explore the heart of any issue. It assists you to access your potential and correct the subtle imbalances that underlie any disharmony. The way to support your being’s needs is to apply the Equilibrium bottle – the understanding is that you are giving back to yourself.